Join us for a fabulous day of cooking. Each day is different with lots of exciting sweet and savoury recipes. Cooking is a great way of bonding and having fun as well as learning a life skill. Each child will have a 'hands on' cookery experience and go home with lots of treats to try. Cookery Camps are suitable for boys and girls 7 - 13yrs. We have small groups and the day is structured to allow children of all abilities to cook. Everyone receives a free recipe booklet. The course runs from 9.30am to 3.30pm and there is an extended hours option available. The daily cost is £65 which includes ingredients, equipment, packaging, snacks and drinks. Please bring a packed lunch as all goodies are taken home to eat. To book email us on bookings@how2boilwater.com, go to our website www.how2boilwater.com or call us on 01442 876259. Mad Science sparks the imagination of young scientists with a fun filled and unique introduction to science. 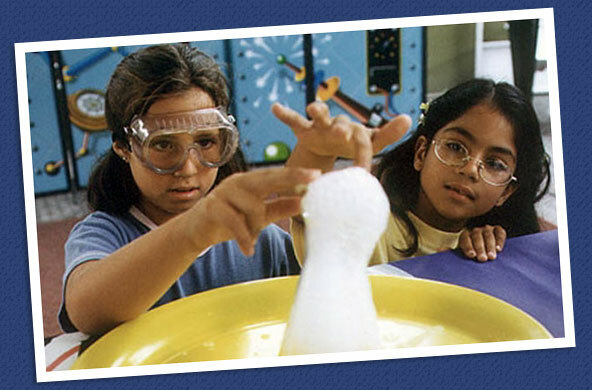 Lead by the team's very own mad scientists, children enjoy highly visual demonstrations exploring innovative hands-on experiments. Suitable for children aged 7 to 11 years old, the cricket course is aimed at both budding young cricketers and those with less experience who inspired to learn the game. Typically attendees will have been playing for less than a year and maybe haven't joined a cricket club yet. 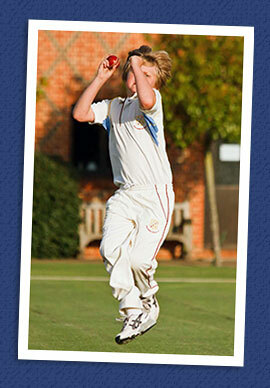 The purpose of these sessions is to help players prepare for hard ball cricket and have fun at the same time. The course is available in 1, 2, 3 and 4 day options. Under the guidance of DBS checked, qualified and friendly Level 2 teachers, Swimming Crash Courses achieve great results and inspire confidence in the water. Whether your child is a beginner or an improver, an intensive swimming course will help them to master some of the more challenging aspects of certain strokes. All sessions take place on weekdays and last for 30 minutes. Beginner classes will improve water confidence through a range of fun activities each day, while Improver Classes are also designed to improve stroke development and increase stamina. Suitable for children from ages 3 upwards. Please note attendance must be for the whole week.